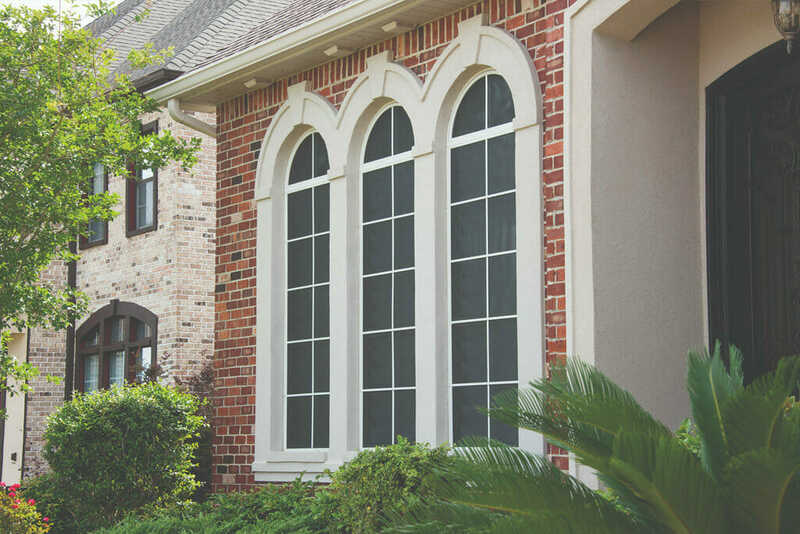 Custom Sun Shades - Popular solar window screens & sunscreens! Solar window screens or sun screens, also known as “sun shades” or “solar shades,” have many unique benefits and features that make them one of our most popular window coverings for both domestic and commercial use. Not to be confused with roller shades, interior solar screens are a type of window shade but they are specifically designed to combat the sun at various levels of opacity. Below you will find a full glimpse at the numerous benefits of sun screens. 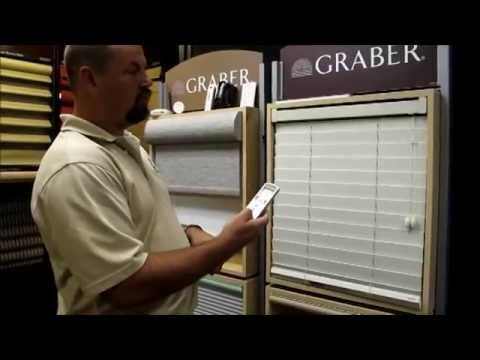 You can also explore a variety of customization options for this extremely versatile treatment, such as window shade motorization. Energy efficiency, reduction of heat, and UV ray protection are a few major benefits from the sun blocking material of solar screens. What Are Solar Screens For Windows? 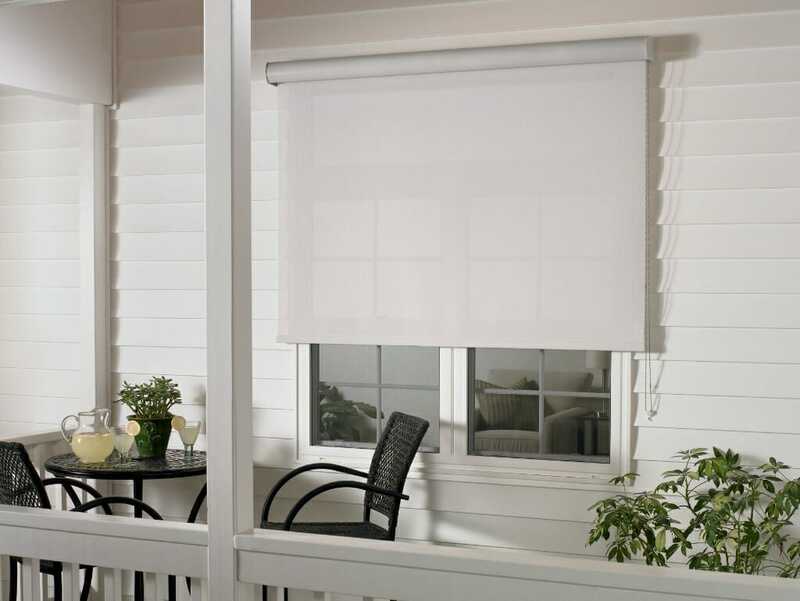 A sun screen is a roller shade that has a special woven material designed to combat the sun. This sophisticated style of window covering allows you to view through the fabric while UV rays and solar glare is significantly reduced in the interior of the room. 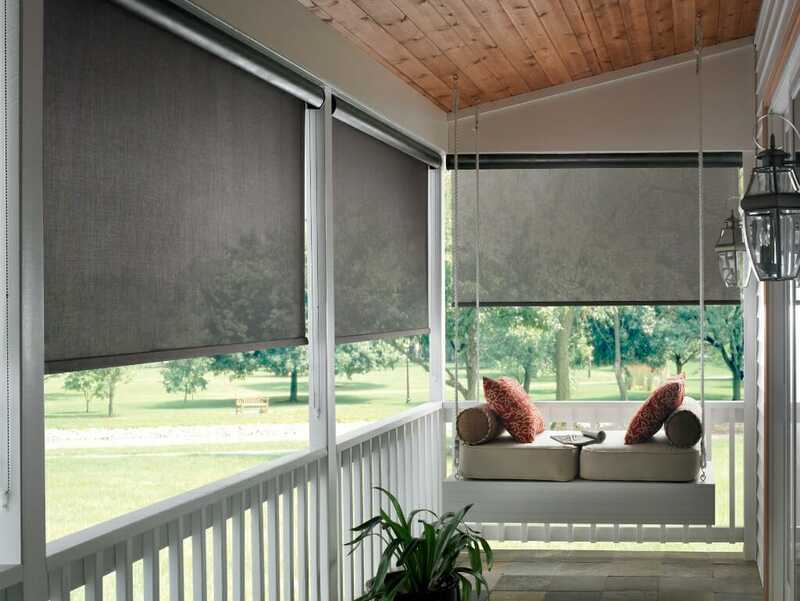 Learn about what distinguishes roller shades from window sun screens in this video. Choosing the right solar screen takes time and consideration. Using the following guide to inform your future purchase and contact us with any questions about window coverings. 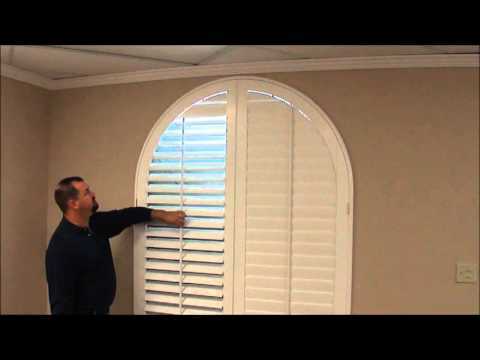 This is the number one most desirable feature of the solar screen for windows. The unique ability of the solar screen is that it brings a calming feeling-tone to any room where this mesh shade is drawn. The permeability of the woven design has the best of both worlds – protection from the sun, but without sacrificing a beautiful view! 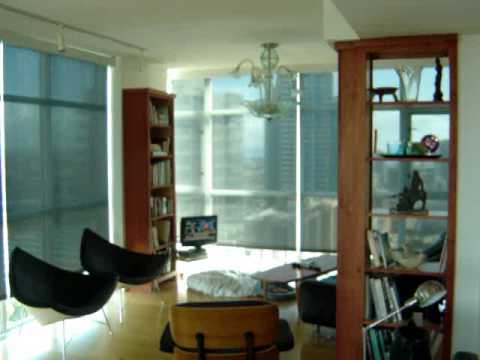 Above all, the solar shade is like a filter for sunlight but still maintains great visibility to the outside world. This way you don’t have to sacrifice the benefit of an open view, as this impression expands the feeling of spaciousness in any home or office. 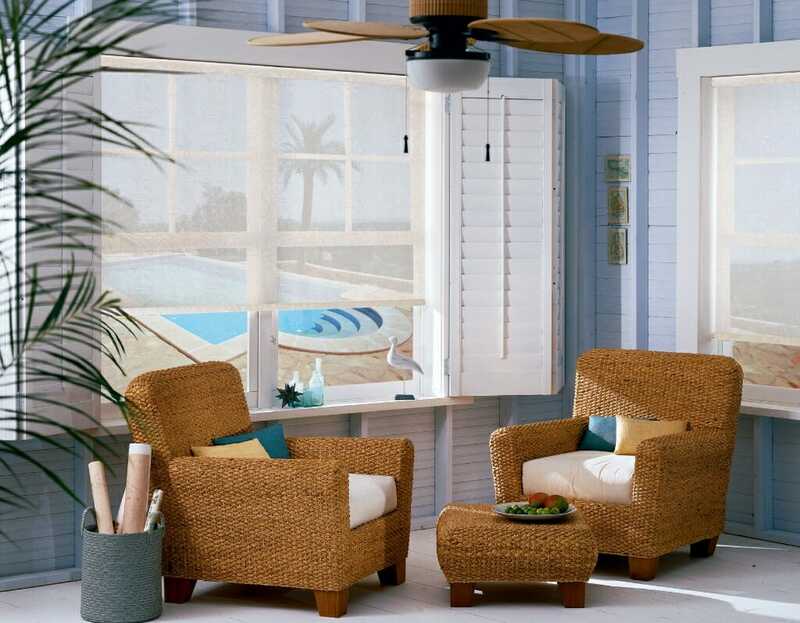 In addition to this tip, there are so many strategic tactics for cooling your home with window treatments. Enjoy your outside view without the glaring, oppressive rays of sun creating stress on your eyes. 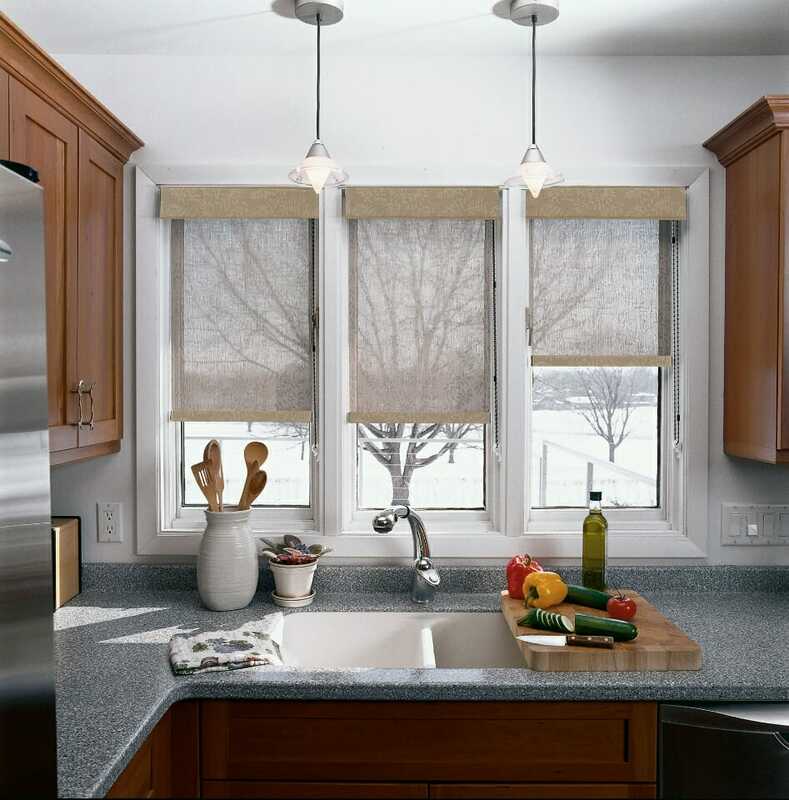 Solar shades are energy efficient to conserve resources in your home or office. Solar shades offer users a great opportunity to use daylight harvesting and save money, especially when they are motorized. 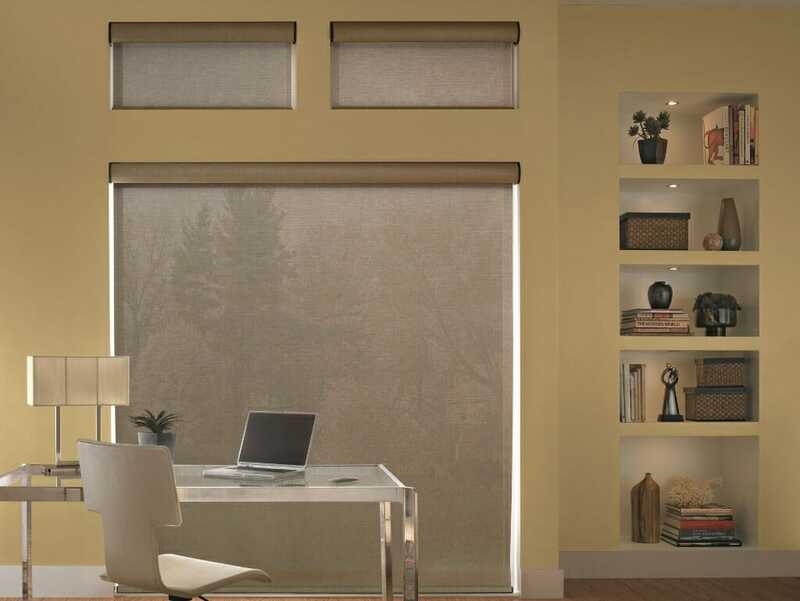 By automating your shades, you can increase a building’s heat during winter and reduce heat gain during the summer. This is done by using special sensors and timers installed in the glass of your windows with your window automation systems. This benefit of energy efficiency is especially important in offices to control the efficiency of larger commercial buildings and make them more profitable. It’s easy to control the amount of light on a timed schedule, as well as lower your AC and heating bills. Motorization is not just for businesses, either. With the newest addition of the Aloha Shade, motorization options have become affordable for literally anyone! What you may not know about solar shades is that the color can change it’s performance values drastically. For color and openness factor, there are many varieties to meet your specific needs for optimal protection. First, you must decide if you want darker or lighter colors of your shade, since there are specific benefits to each. If you choose a darker color, the visibility of the outside world will increase when you are looking from the insight. If you choose a lighter colors, it will greatly increase the heat reducing abilities of this covering. Additionally, a lighter colored fabric will be harder to see through. A darker color fabric may be more visually appealing but not be as energy efficient. Here’s where you choose how much light that you would like to let into your home. The openness factor is the level of opacity or the percentage of light that is allowed to pass through the mesh design of the shade. This is determined by the amount of holes in relation to the percentage of the fabric. Typical sun screens for windows range from 1% -14% openness. For example, if you have a 5% openness factor, this means that 95% of the window covering will be covered by the weave of fabric. Remember, the amount of light, heat, and view is controlled by your choice in openness factor. A fabric with 1% openness has 1% holes with a 99% fabric covering. There are several types of fabric fascia that can be used for the top treatment on this shade. 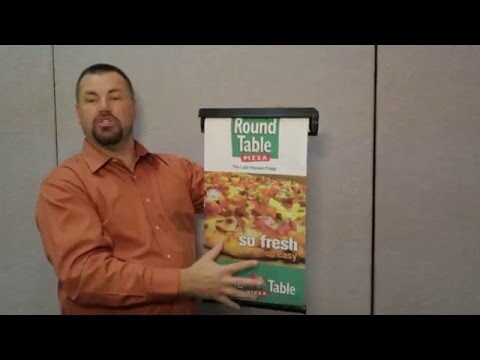 View the video above to explore customization options such as wood valances or fabric covers. Whatever your home or office decor may be, including a top treatment on your solar screen will add that professional polish to your desired look. Something about putting that extra covering to disguise the mechanism appears very thoughtful in professional environments. Layering, or combining multiple window treatments, is a must if you desire to have 100% privacy with solar screens or blackout curtains. Here’s how solar screen visibility works: what you can see outside during the day with your solar shade is what people can see into your home, or building, during the night. So just remember this – solar screens provide privacy in the day, not during the night. 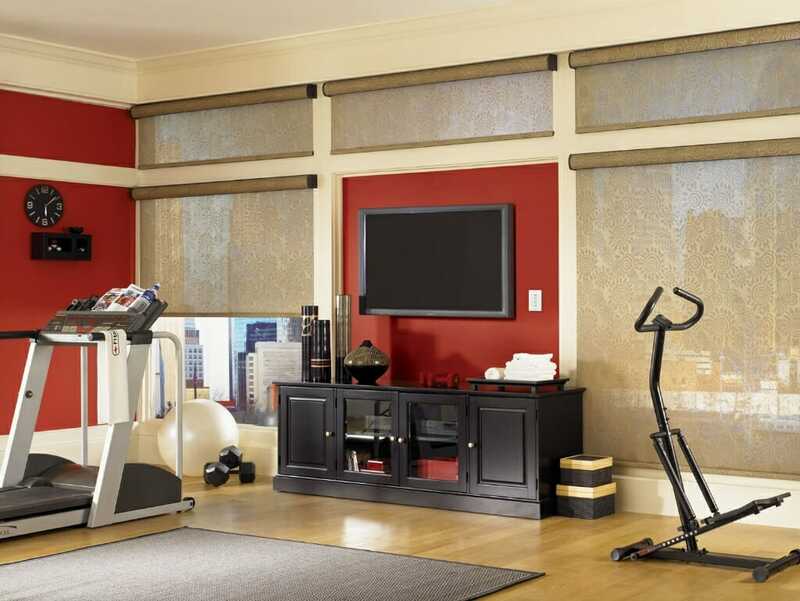 As we mentioned earlier, you can combat this problem with options such as a dual roller shade. You can also add a darkening curtain or drapery over top when you need more privacy or light control.